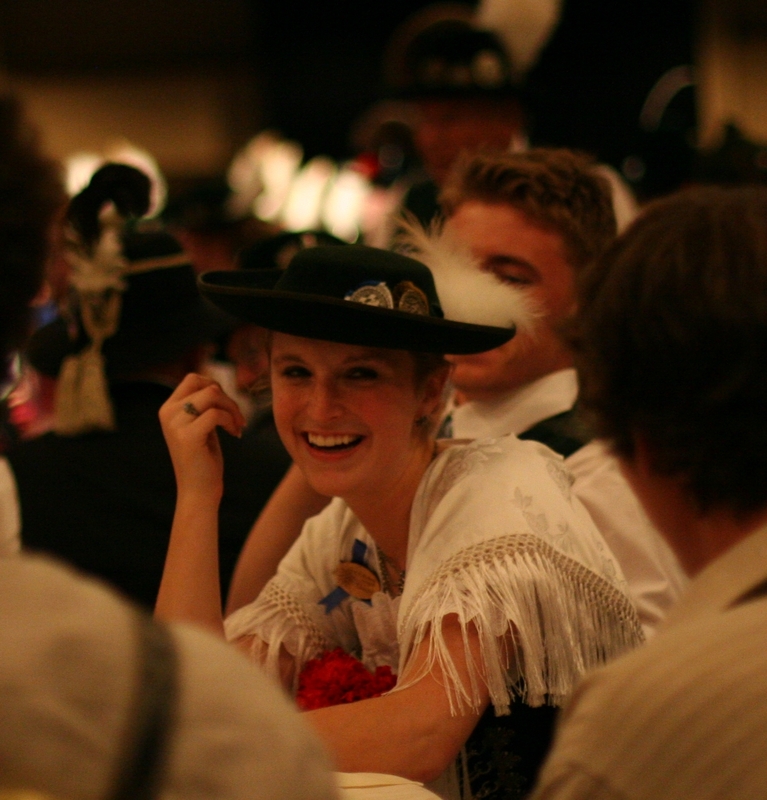 The Gebirgs-Trachtenverein Edelweiss - Reading (also known as "GTV-Edelweiss") dancers bring a taste of olde-world Bavaria to southern Berks and northern Lancaster Counties - an experience to behold during the early days of Oktoberfest! 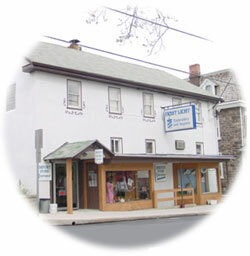 Visit Ernst Licht and Company, in Oley, PA for the best in Traditional German dress, music, collectibles, beer steins etc.. 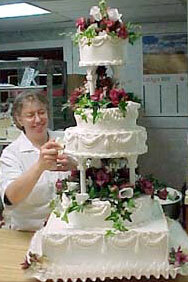 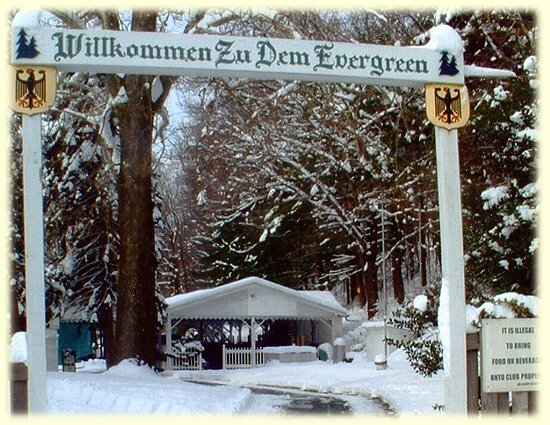 The Reading Liederkranz is Berks County's home of all things German, Now in their 124th year!